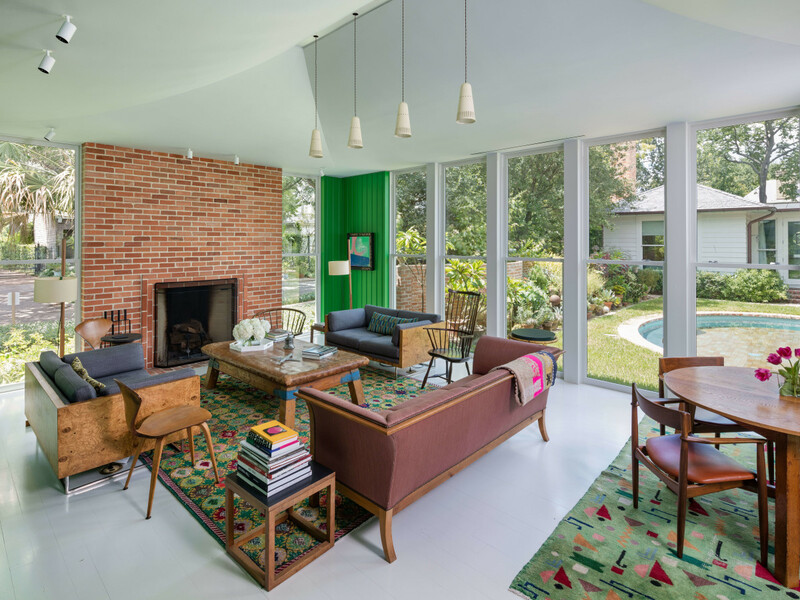 For architecture and design buffs, this weekend's AIA Houston Home Tour is a can't-miss event. 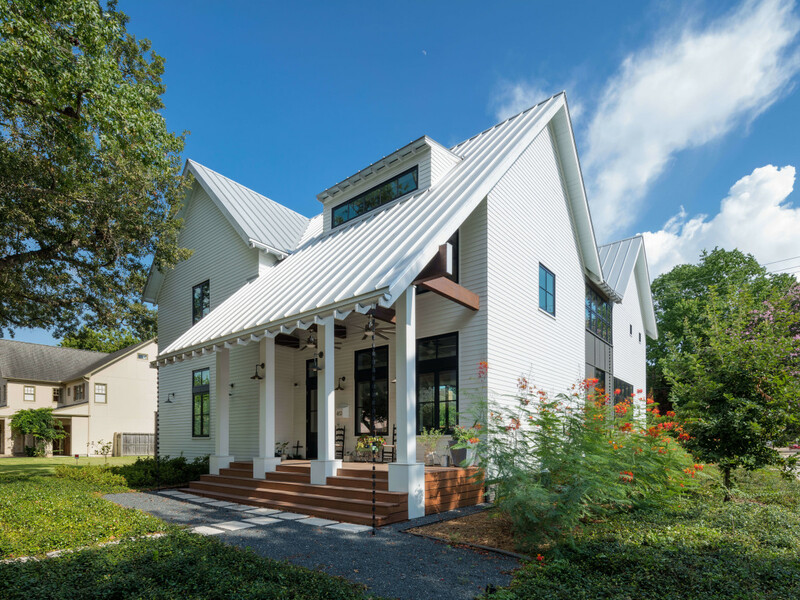 Showcasing nine stunning homes, the self-guided tour runs October 29-30 and gives participants the opportunity to see examples of the finest in new residential design. 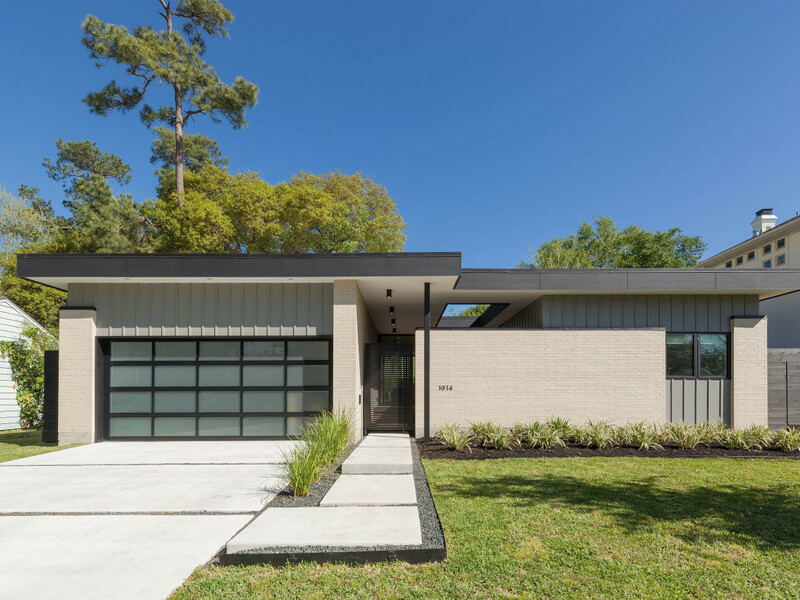 All of the homes on the tour are located within the Houston metropolitan area, designed by an AIA architect, and completed within the last five years. 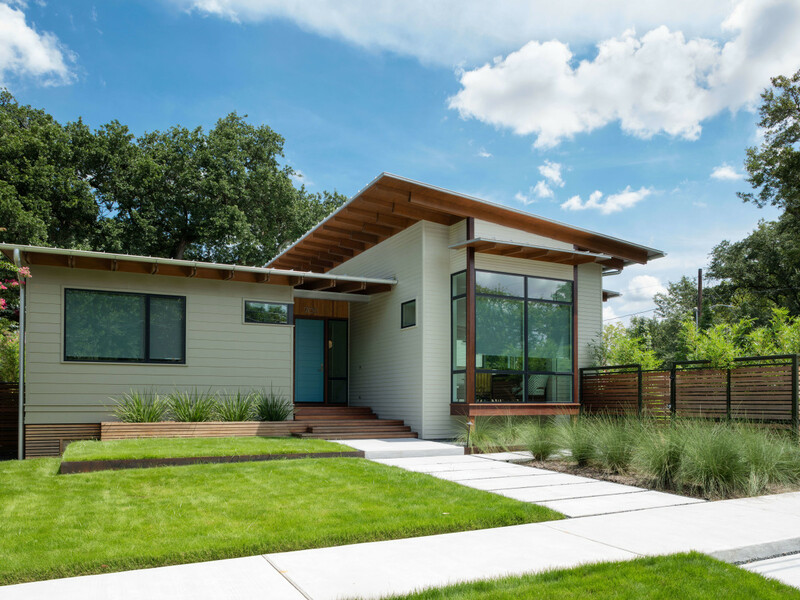 The criteria used to select homes for the tour include design excellence, quality and craftsmanship, innovative design solutions and use of materials, and sustainability of design. The tour runs from noon to 6 pm Saturday and Sunday. Full-tour tickets are $25 (reduced to $20 for bike riders). Entrance to individual homes is $10 (cash only) and can be purchased onsite. Full-ticket tours can be purchased in advance online or at the AIA Houston office, 315 Capitol Street, Suite 100, Houston, TX 77002. Until midnight Thursday (October 27), CultureMap readers can save up to 40 percent off tickets with a special promo code. Get two tickets for $30 with code CM2FOR30; Get one ticket for $20 with code CM20. Here is a sneak peek at each home on the tour, as described by AIA experts. This striking home embraces urban and suburban influences. 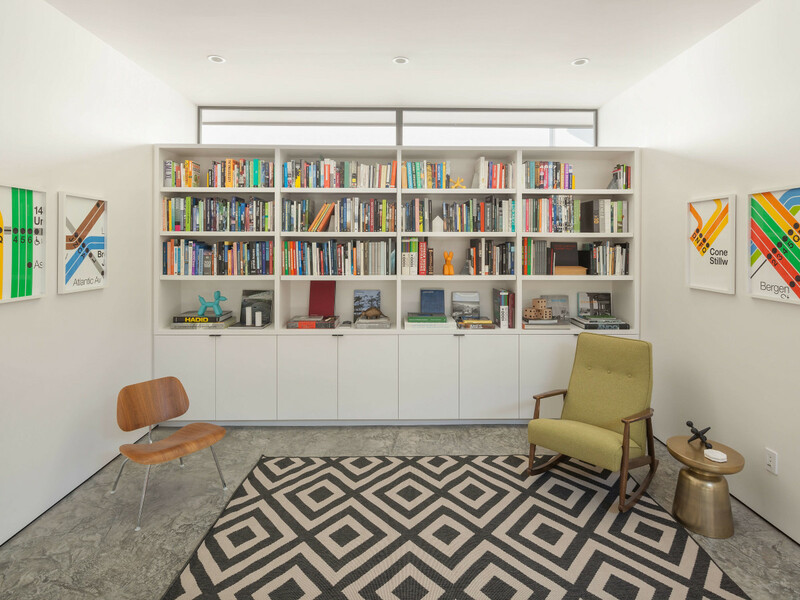 The perching of the second floor enables the family to occupy an elevated platform that engages the nearby environment, including the 610 freeway and baseball venues of a neighboring high school. The primary gathering spaces of the living room and kitchen anchor the ground floor. Lofted sitting and study zones extend up and outward to two additional split levels of roof-top platforms that react to the varying frontages of the site. The residence is slated for LEED certification, with a number of energy-saving building features, including CMU blocks, clerestory glazing, and an open-joint rain screen to promote drainage and ventilation within the panel cavity and the charring of the cedar to help preserve the wood. 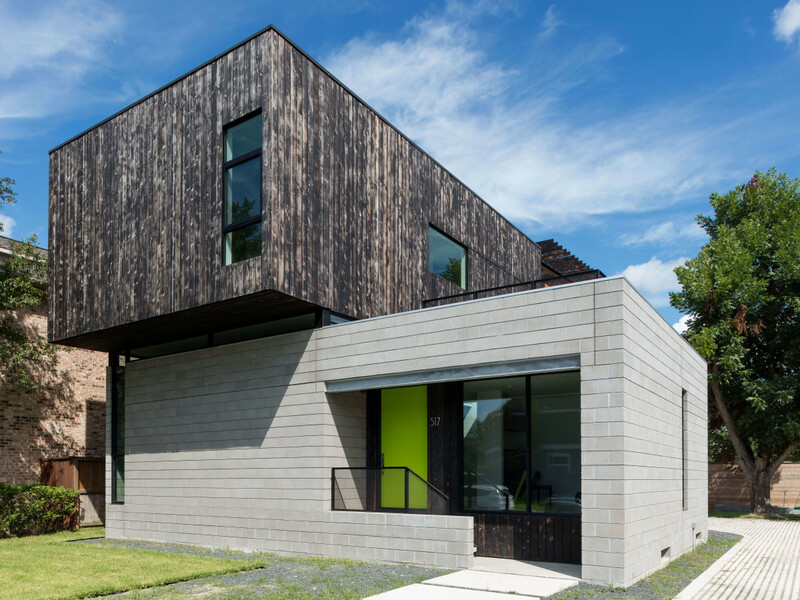 Lap siding, exposed rafter tails and single-story elements at the main façade of this Heights home are used to harmonize with the existing streetscape. 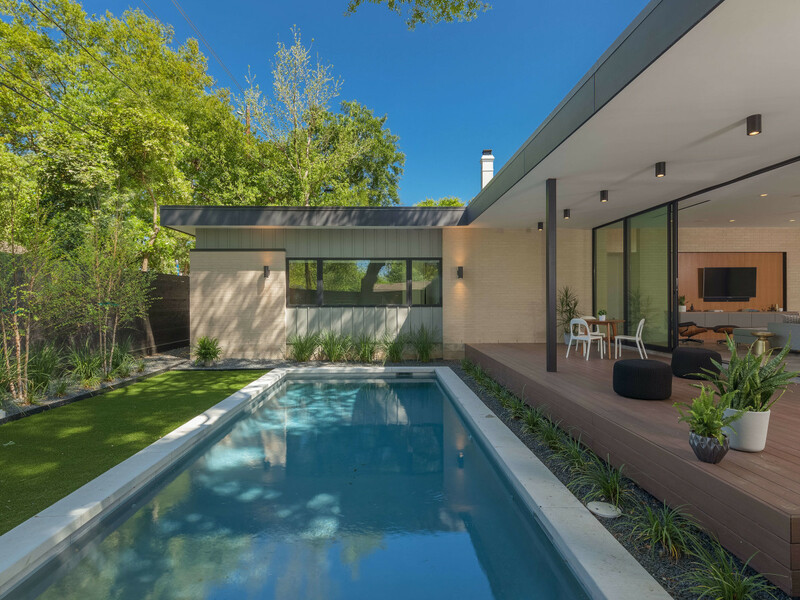 A central element of the design is a majestic live oak that anchors a meditative courtyard that commands a view from many of the interior spaces. Antique heart pine flooring, salvaged from the original structure on the site, was reused in various ways including flooring, desktops, benches and wall paneling. 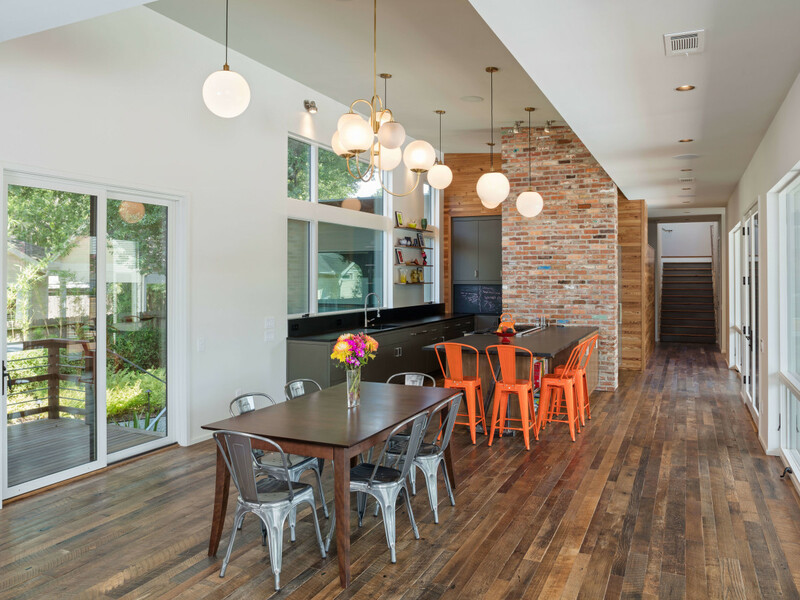 Recycled brick and reclaimed oak barn wood rounds out a rich palette of finish materials. The outdoor space is a direct extension of the owners’ love of gardening. Raised beds in the back (visible from the dining room) are for herbs and vegetables, while lush beds of ferns flourish near the entry, and a collection of potted succulents bask in the sun at the serpentine garden wall. Referencing regional typologies of the Texas Gulf Coast, the building’s materials strike a balance between modern sophistication and unassuming detailing. 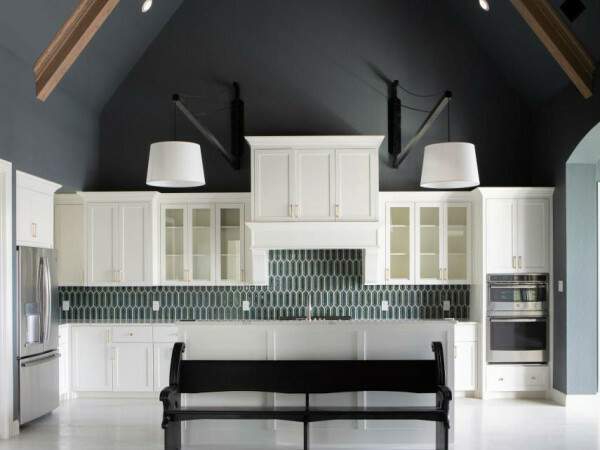 Wide overhanging eaves are painted the same subtle blue as the master suite interior. Roofs are clad in cedar shakes and copper panels. Lapped siding transitions into board-and-batten at the second story sill line and bricks knit together the whole project through pathways, fireplaces, bases of buildings, and the pool detailing. 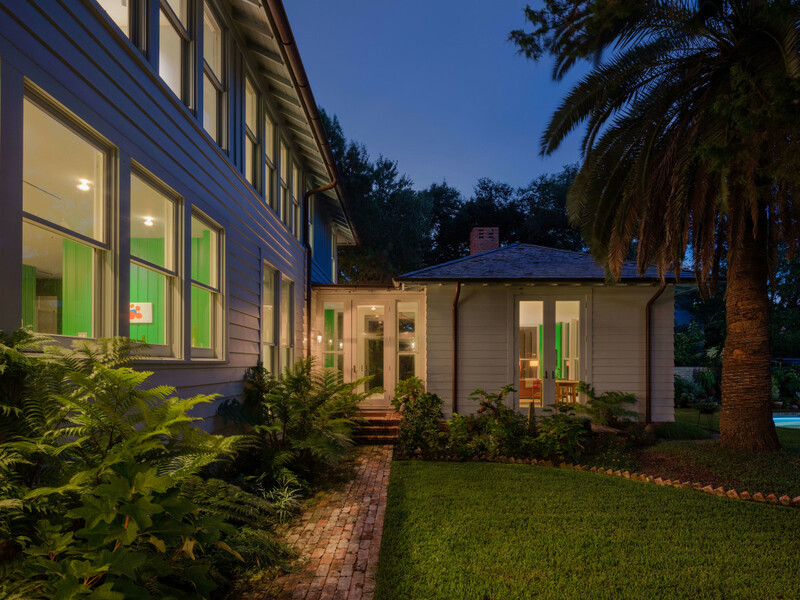 Large, operable double-hung windows provide ventilation, generous natural light, and views to the yard while reinforcing the project’s historic roots and the constraints of its historic district location. The uninterrupted ceiling ties together the entire first floor and transforms into canopied vaults over the living room and library. The richly-hued paneled walls offer a distinct background for an extensive contemporary art collection, a reminder that the Houston Museum District is only steps away from this urban retreat. On a 6,000-square-foot corner lot facing an active pedestrian thoroughfare in a West University Place neighborhood where they have lived during a 50-year-plus marriage, a couple in their late 70s decided to put down new roots in a home designed for their golden years. Integrating indoor living spaces with the outdoors through liberal use of windows, sliding doors and porches, the design is based on a spare essential geometry as a foil for the couple's extensive decorative collections. Most of the couple’s everyday life is on the ground floor, where the open living, deck, dining, kitchen and master suite are designed for ease of future wheelchair access. 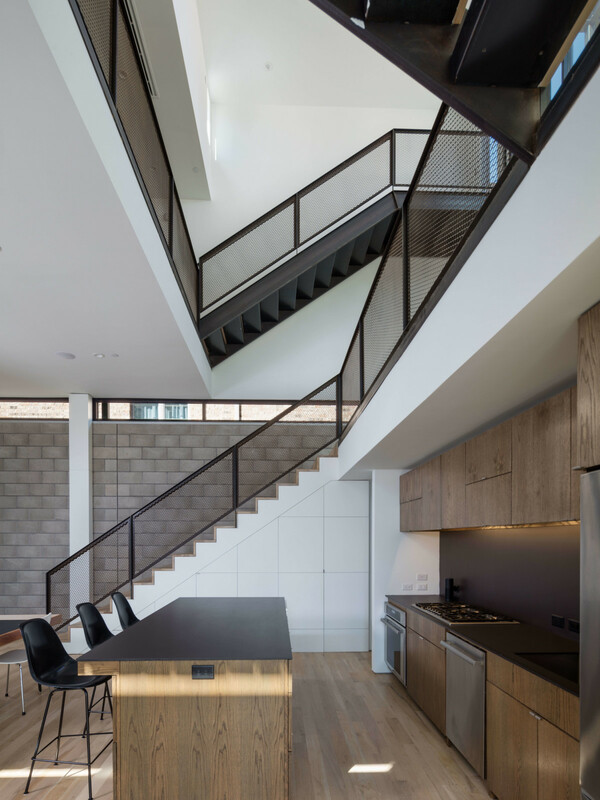 Upstairs, a study and bedrooms for visiting family come together in a balcony overlooking the living space.The home has low maintenance and energy requirements, with numerous features that contributed to LEED Gold certification. 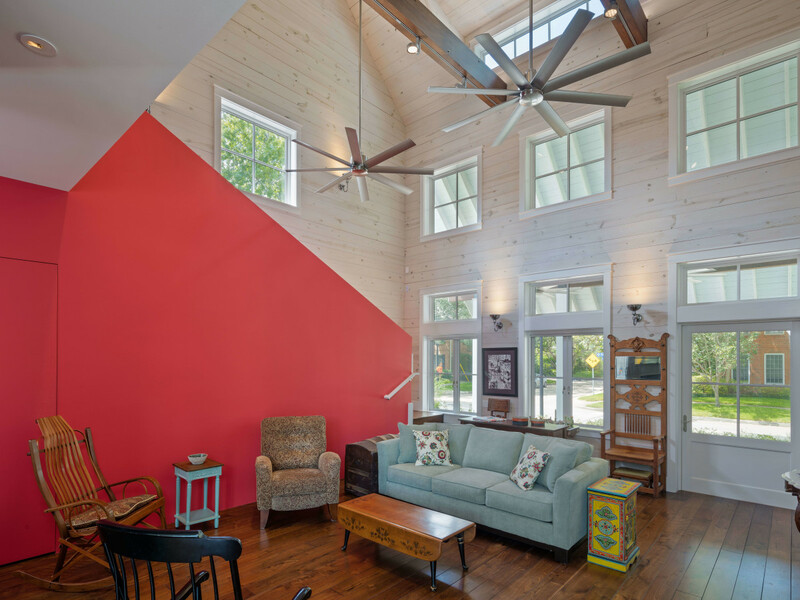 Upon entering, visitors will notice the light-filled, double-height main living space, covered in whitewashed shiplap siding with a red stair wall. 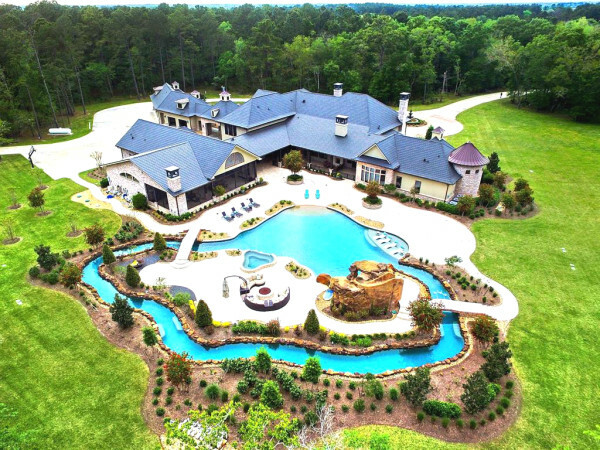 Additional attractions include a double-sided fireplace linking the living area to the kitchen/dining area, and multi-slide pocket doors which completely open the house to the backyard. This new home for a young professional couple with small children and an extended family, is located in a neighborhood undergoing redevelopment. The house, anchored with a heavier-looking second story that juts out, is a study in contrasts and a study in light. The master bedroom is elevated on a pair of columns, creating a covered patio space at the south corner of the building, fully integrating the public spaces with the landscape. 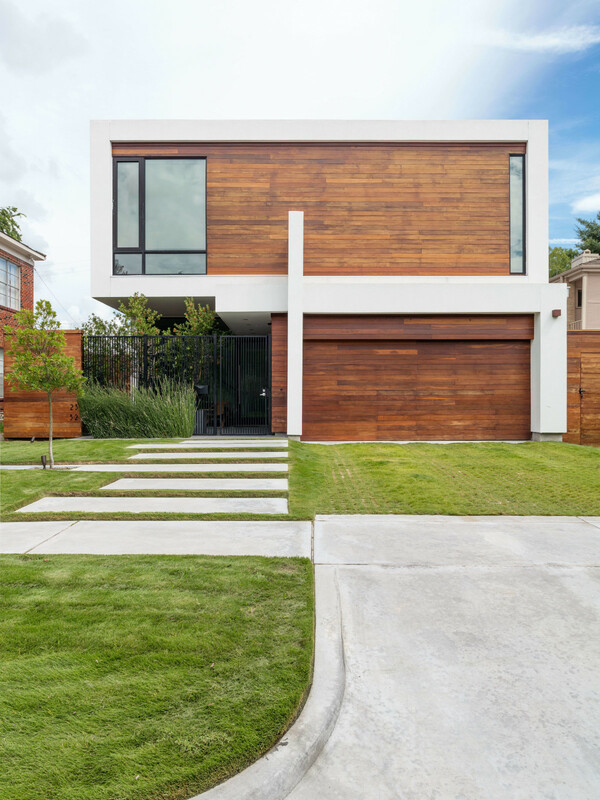 This modern urban home delivers strong design, transparency and openness, both inside and out. A 53-foot floor-to-ceiling glass wall extends the courtyard’s feel into the home. Visitors are welcomed with a warm sense of arrival with an exterior of Ipe wood-plank. A progressive entry sequence, highlighted by non-traditional front yard steps, leads to the front courtyard. The home successfully blurs the barriers between indoor and outdoor living while speaking volumes about modern design in urban settings. 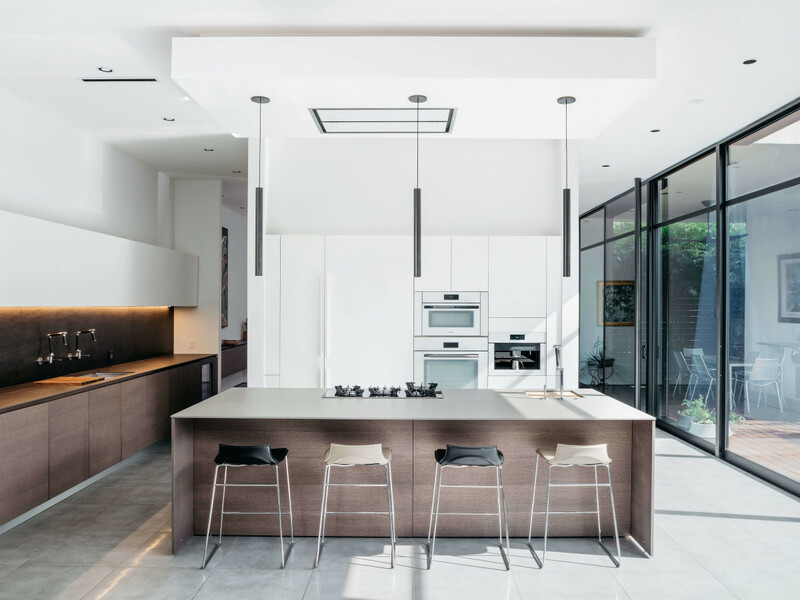 A sleek kitchen with 11-foot ceiling features chef-quality appliances selected from domestic and European sources and three suspended tube lights, manufactured in-house by Allegro Modern. 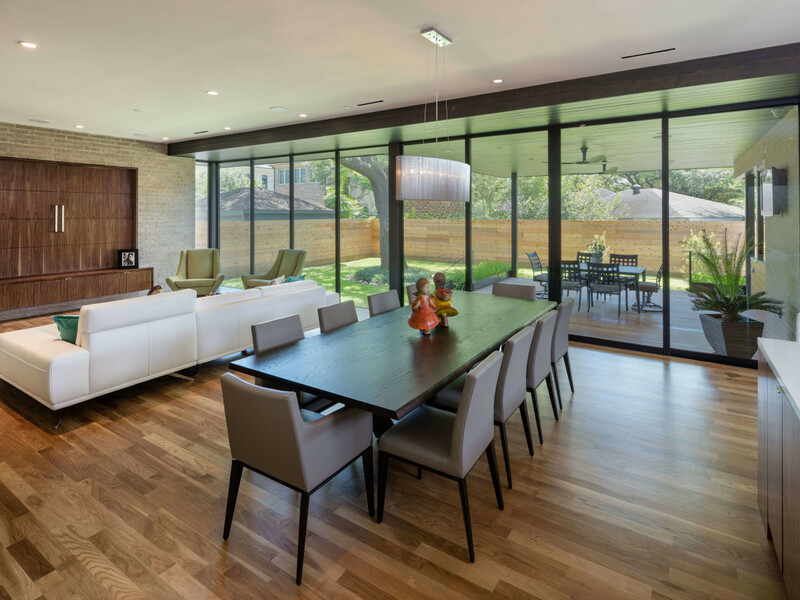 The single-story design/build project layers brick walls and sliding glass doors with polished concrete floors for privacy from the street. It unfolds into a courtyard open to the sky, complemented by an open plan uniting the exterior and interior spaces for living, entertaining, exercise and playing. Exhibiting a strong connection to the outdoors, the home features a floor-to-ceiling glass, with a backyard that opens up to a large covered deck and pool. Three bedrooms, three bathrooms, a flex room, mudroom and storage round out the ancillary spaces. 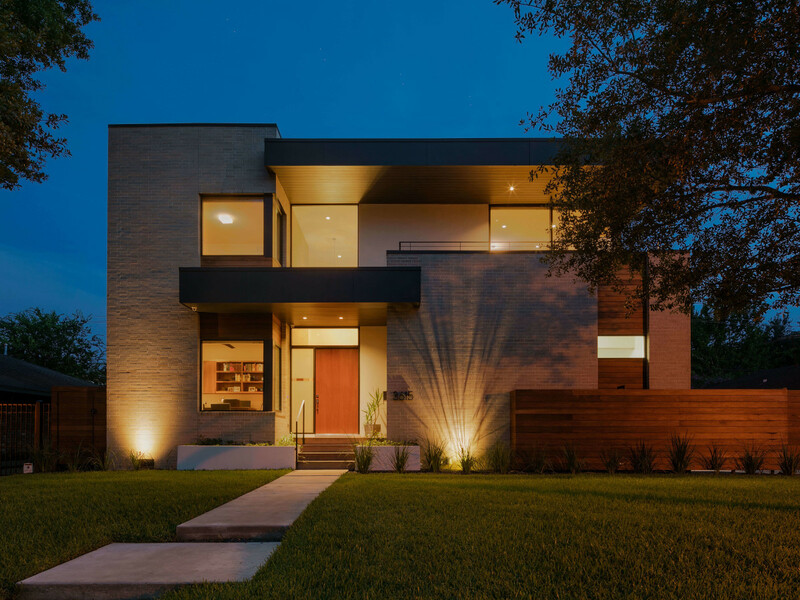 Located in a flood prone area of Meyerland, the elevated design of this home takes into account these seasonal disturbances. 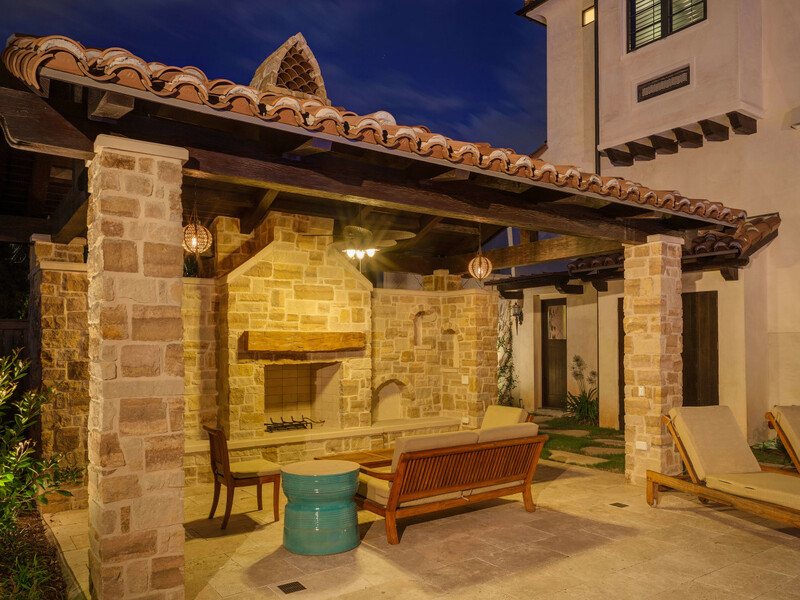 The residence was designed in the soothing Santa Barbara style, as envisioned by the client's love of family vacations along the California coast. 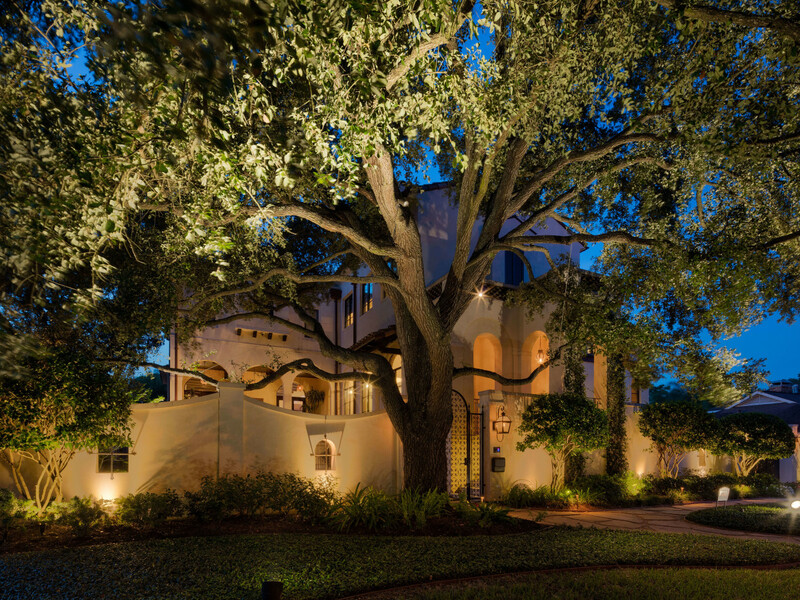 Tour participants can note the presence of a large oak tree that shades the courtyard, hides the mass of the home and greets visitors upon arrival. Once inside, a groin vault gallery focuses the viewer’s eye to the 500-gallon saltwater reef tank prominently located in the Great Room. The Great Room provides an open vantage from which to enjoy the property. A notable material feature is the use of American Clay plaster throughout the home due to the family’s sensitivity to allergies. This age-old material is an environmentally conscious product, anon-toxic alternative for interior wall coverings that provides quality, health, beauty and value. The open-air cabana anchors the outdoor activities at one end of the pool. There's also an outdoor fireplace for chilly winter nights in Houston. To save and preserve a beautiful oak tree on the lot, the home respects nature by designing for views from the first floor living-dining-kitchen and to experience the canopy above with a panoramic view from the second floor master bedroom. The clients wanted the house to have space for their growing family while also reflecting a connection to the original house on the lot where they started their family. Wood from the former house was deconstructed and salvaged through a program with Habitat for Humanity and restored in the new house as accents in the entry art niche and master bedroom wall. Curated pieces include art from Mexico that reflects the family's heritage and travels. 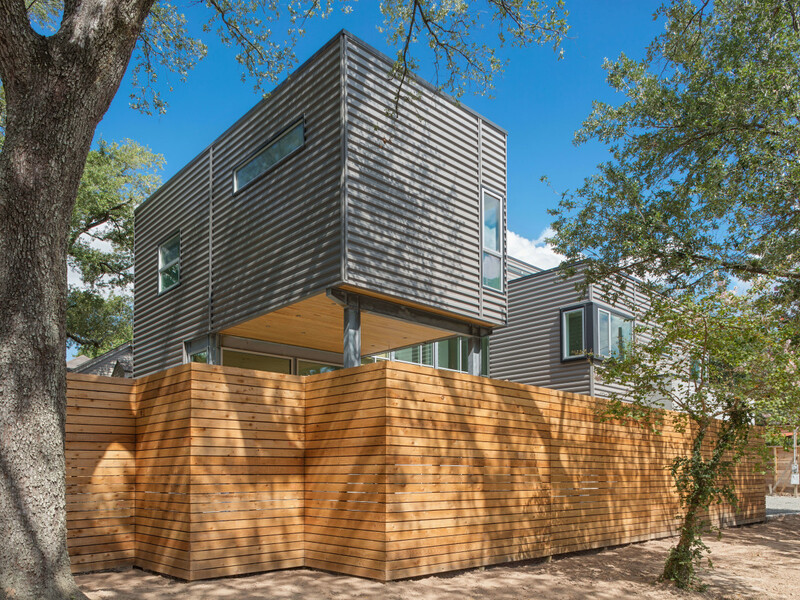 Integrating a light brick with wood, steel and glass, this house in Braes Heights also answers to the site near the bayou with an elevated foundation coupled with flood vents.